A new year is around the corner and we might see some new things in 2017. 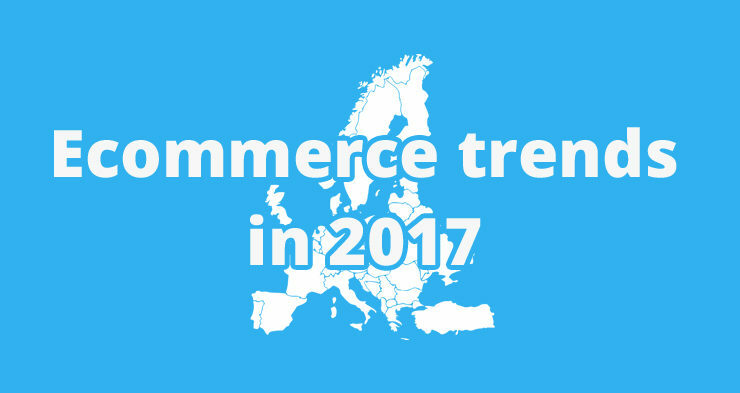 Four CEOs of leading Nordic e-commerce companies share their thoughts on what they think will be the key e-commerce trends in 2017. According to Marcus Fredricsson from Swedish car service portal M, drop shipping is over. Customers have stronger demands, which makes convenient shipping options more important. “Today more customers disqualify online retailers who send goods directly from suppliers, particularly in cases when the goods come from different suppliers since they then need to spend far too much time to collect the goods in different batches”, he says. Sven Hammer, CEO of monitoring platform Apica System thinks the B2B shopping experience will become more like B2C, as business-to-business retailers take advantage of all the actions the business-to-consumer industry took to improve their business models and shopping experiences. In less positive news, he thinks DDoS will continue to flood e-commerce website with disruptions and targeted. His third predicted trend is focused on analytics. “A platform that performs faster will lead to higher sales – a 100ms decrease in page load can increase sales by 1 percent. Performance and sales will align more in 2017 as organizations establish KPIs like web/cloud/app performance to increase profits”, he says. Lastly, he thinks online stores and digital marketing will become even more targeted. In order to satisfy the customer and as a result maximise sales, online retailers will design their website presentation and their offering more for individual customer preferences, behaviours and purchasing power.